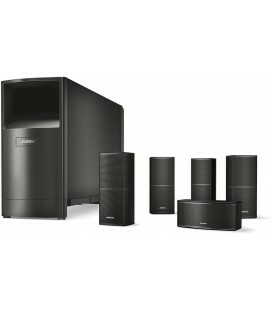 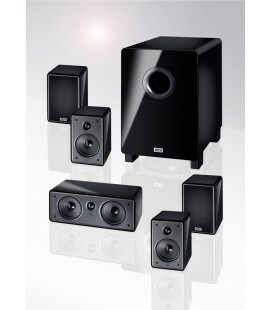 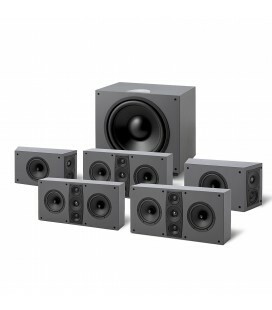 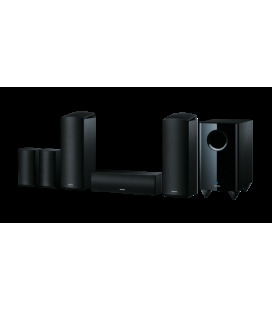 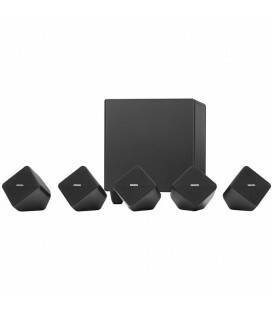 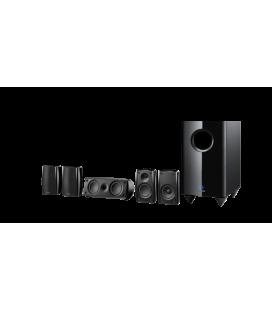 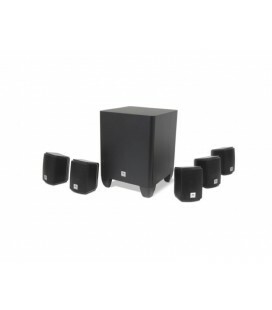 Complete 5.1 home theater sound. 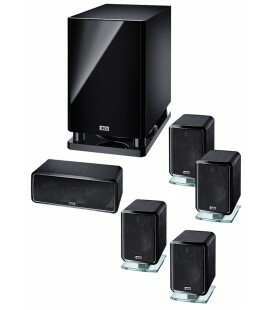 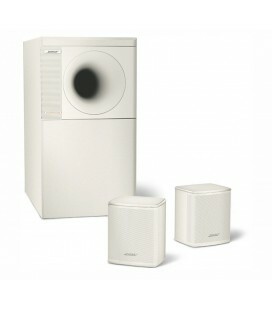 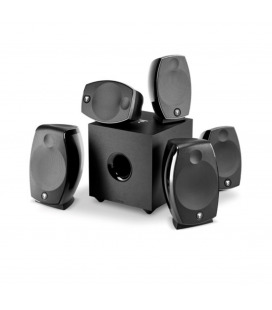 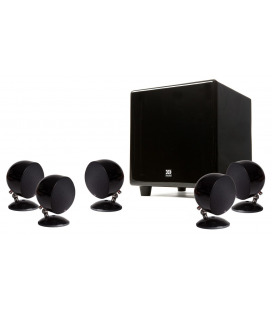 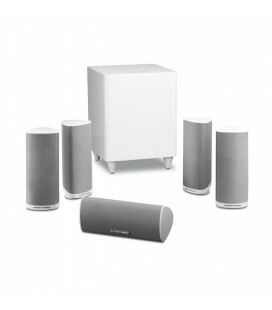 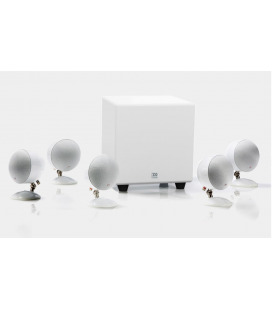 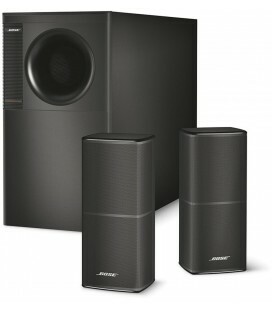 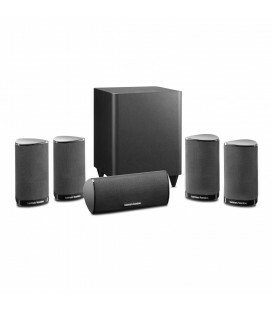 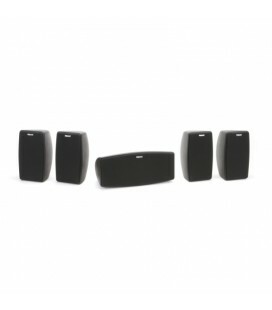 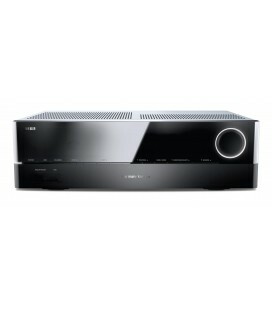 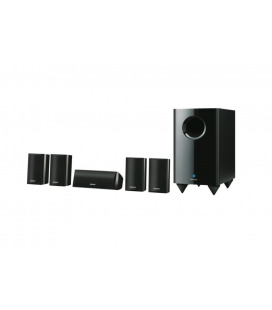 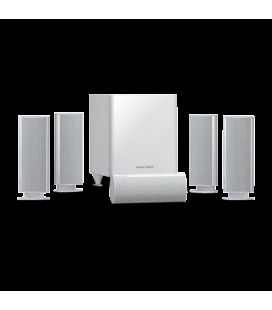 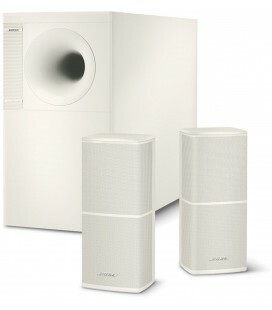 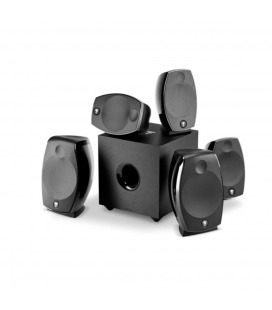 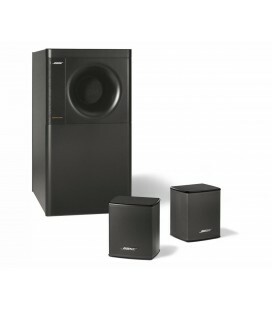 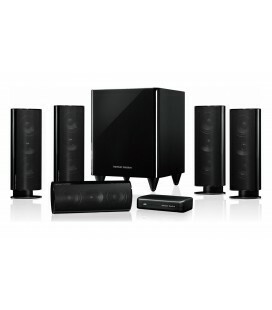 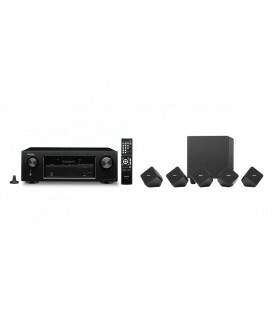 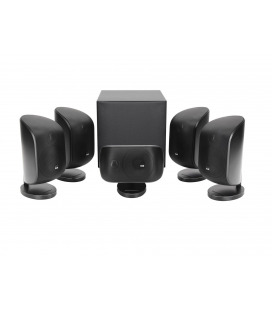 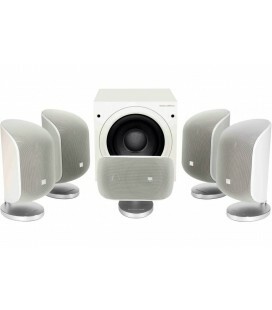 Includes 4 satellite speakers, a center channel and room-shaking subwoofer. 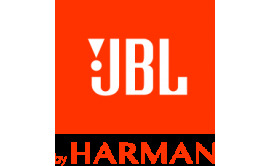 You don’t have to venture far from home to experience the legendary power of the JBL sound. 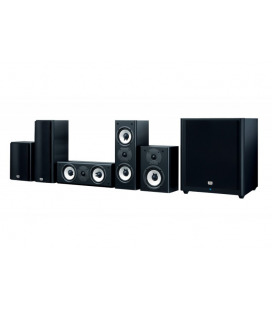 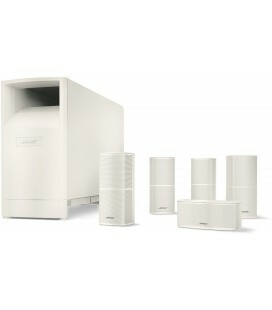 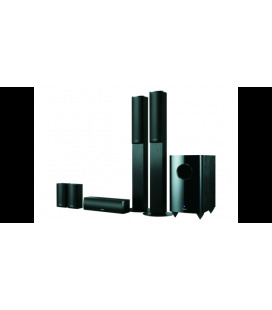 The JBL 610 Cinema delivers premium cinematic surround sound to your home theater in a complete, easy to install system. 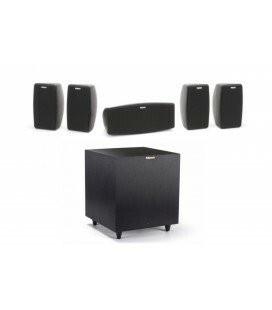 With its 8” bass reflex 60W powered subwoofer, 5 identical voice-matching satellites, including a dedicated center speaker allowing for clarity and flawless voice reproduction, you’ll experience movies the way they are meant to be heard. 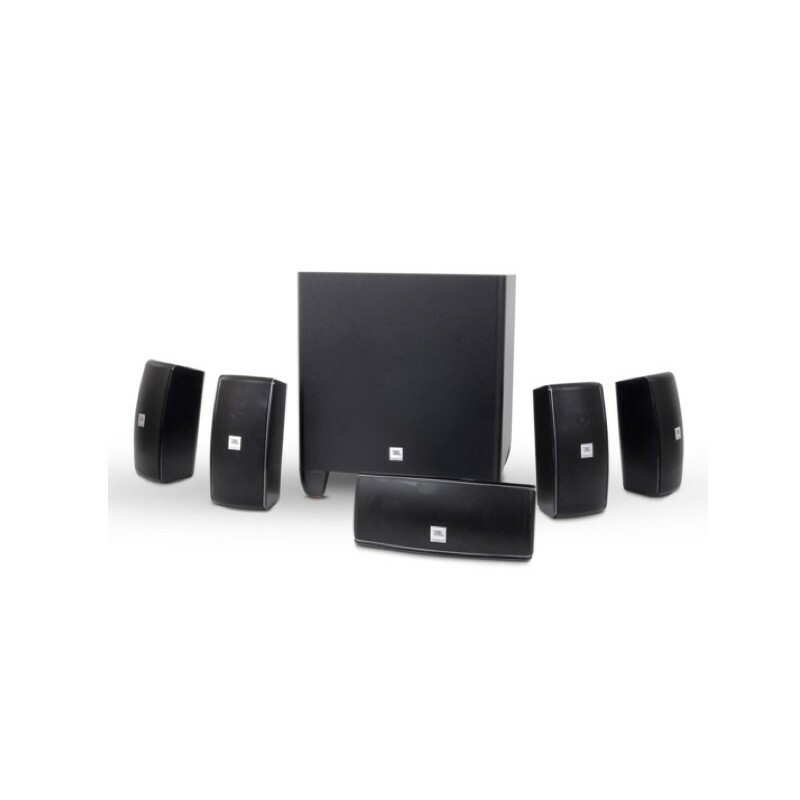 The JBL 610 Cinema also includes wall mounts, so you can customize your new 5.1 speaker system to meet any and all space requirements.